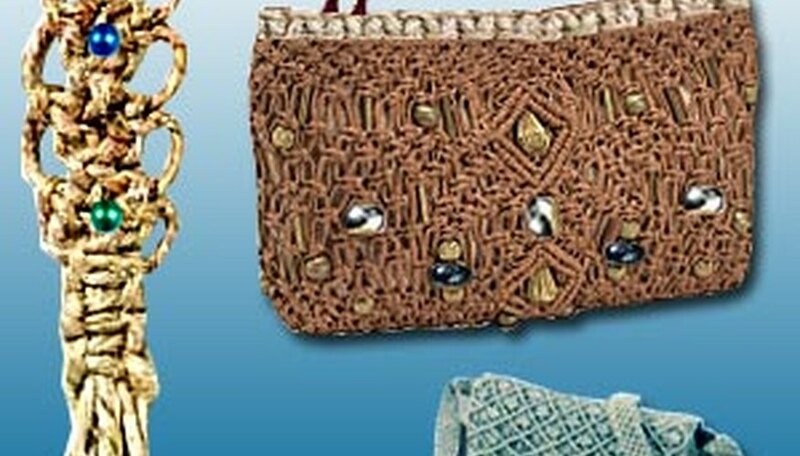 Macrame is an art form that has been around for some time. There are a few different types of stitches you will want to know when you begin your macrame projects. 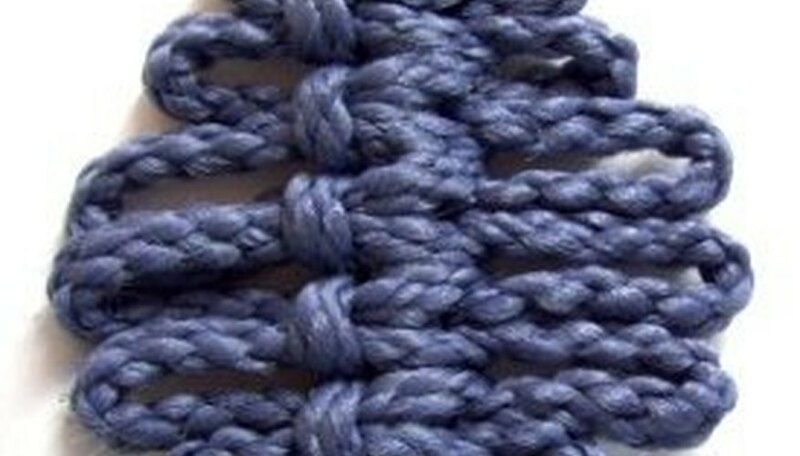 You will see the square knot used in many patterns and designs while doing macrame. 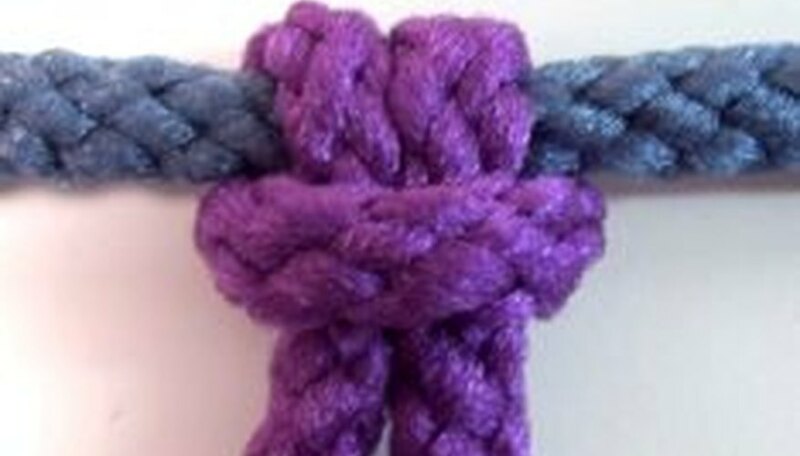 There are about four or five variations of this knot. 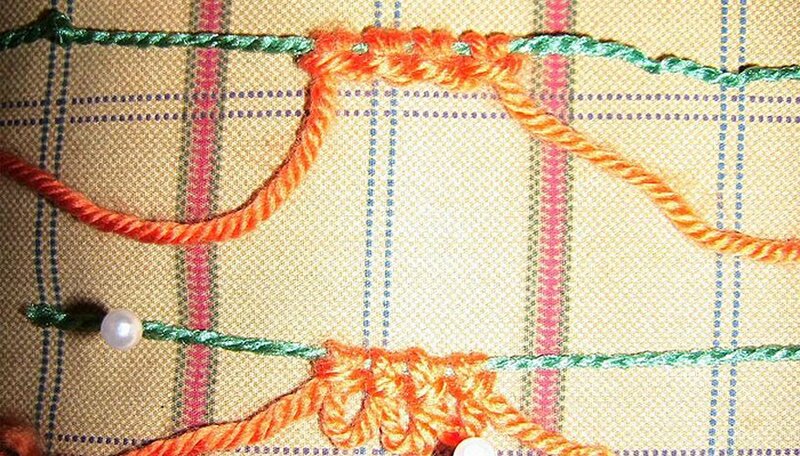 The spiral stitch is used to make ropes and cords in such designs as hanging baskets. However, it is also used with thinner string to make jewelry and belts. 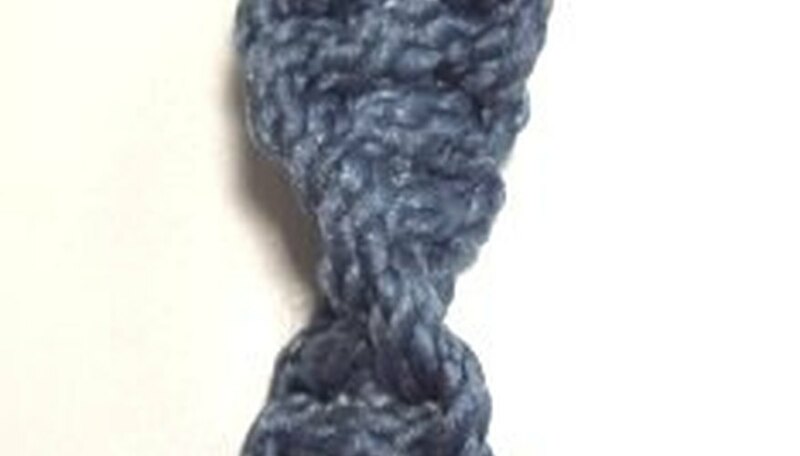 The hitch stitch that has dozens of variations. The hitch can look very simple and there are also much more complex variations. With the frivolite stitch, you will mainly be using it to add details to the edge of pieces. It is a very delicate stitch that can soften a piece or make it stand it out, depending on where you add it. 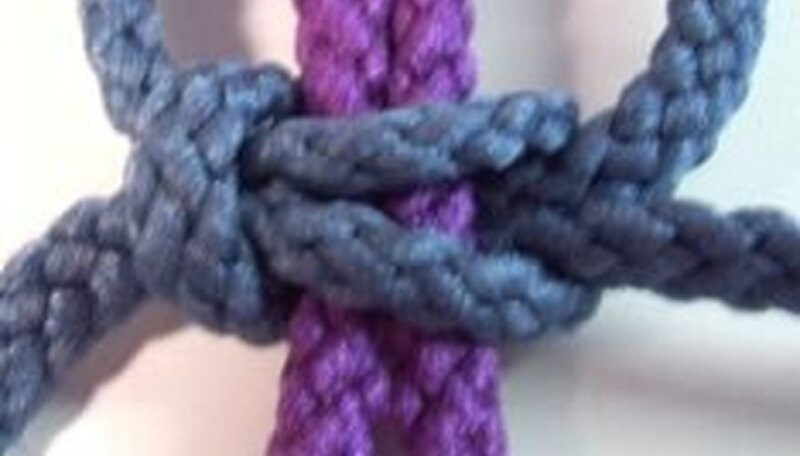 When doing the Picot, you will be combining the spiral and square knot together. 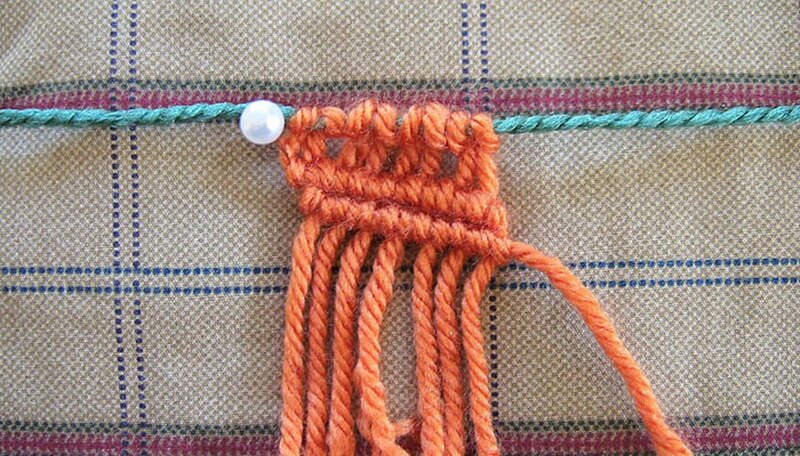 The larskhead knot is very simple and it's commonly used to attach pieces together. There is a normal and reverse stitch that you will use.